Kees Dorst graduated in 1995 at the University of Technology Delft in Hydraulic Engineering and obtained an extra certificate in fluid mechanics. He started his career at the Dutch Ministry of Infrastructure and the Environment (Rijkswaterstaat). In many national and international projects he gained not only specific technical knowledge in the broad field of hydraulic engineering but also in contracting and management tasks. 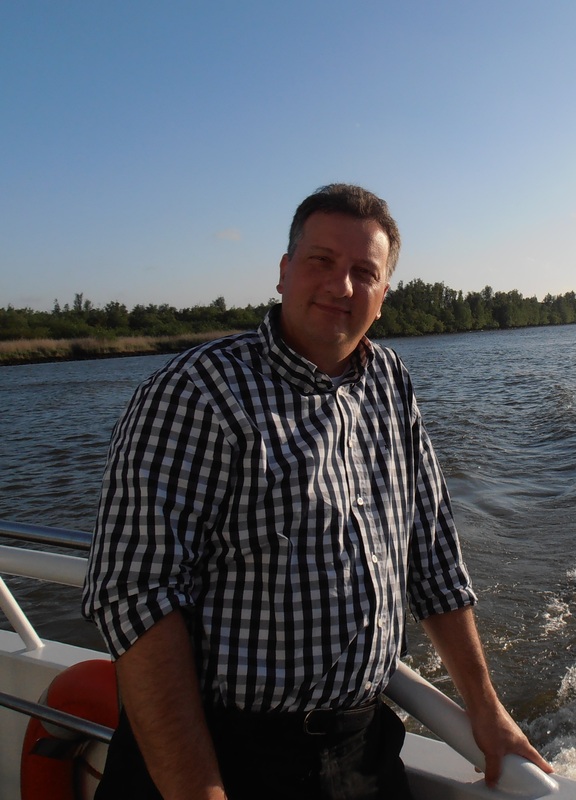 Kees Dorst continued his management and engineering activities within INFRAM in 2014. INFRAM is an advisory consultancy in the field of management and hydraulic engineering. Kees Dorst also works in the education field e.g. as a guest lecturer at IHE-UNESCO and University of Technology Delft. He is a member of different commissions (PIANC, CUR, ENW), has a huge (inter)national network and publishes often about his work. All educational activities will be carried out within Dorst Waterbouw Consult; other activities within INFRAM BV.